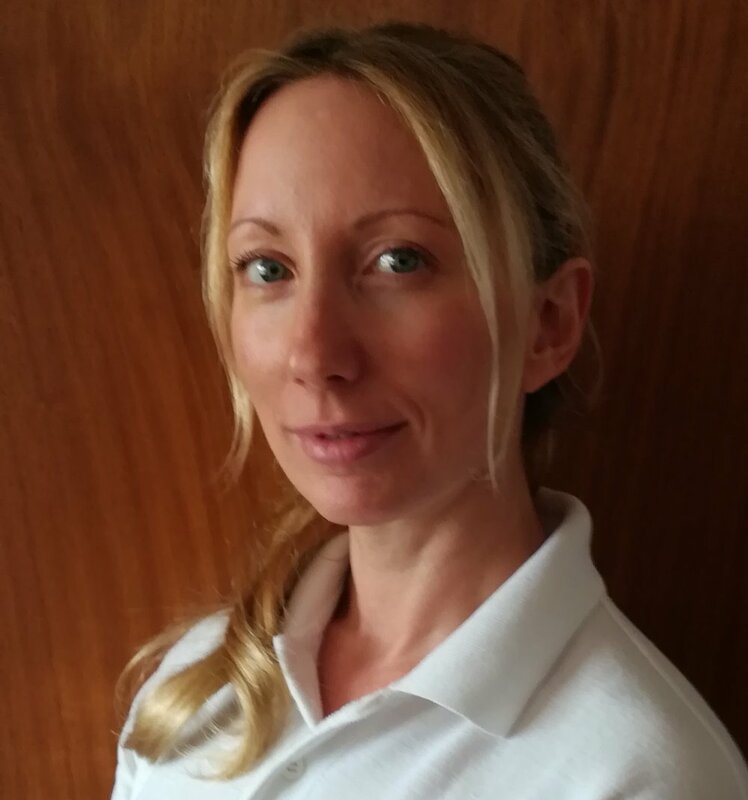 Karen qualified from The London School of Sports Massage with a Level 5 BTEC Diploma. She is a member of the industry leading massage association ISRM. Karen’s clients include office workers with neck pain, athletes preparing for and recovering from competition, sports injuries or illnesses such as motor neurone disease, plantar fasciitis and sciatica, treating according to individual abilities and needs. She will assess and apply a range of soft tissue techniques including soft tissue release, neuromuscular technique, muscle energy technique, positional release, myofascial release and massage to aid recovery from injury and improve soft tissue condition and joint mobility. She will also offer advice on a range of remedial exercises and lifestyle factors aimed at speeding up recovery, preventing injury recurrence and improving posture, performance and function. Karen also works at Cafe 1809 in Hildenborough and at Charlton Athletic FC . She has also worked at events including the London Marathon and Tonbridge Half Marathon.